Sages Read 2019 is list of twenty reading challenges intended to get our community reading and discussing books together. No matter your age, we invite you to join in and make this challenge something that works for you. So whether you are a teacher doing a read aloud in a classroom, a book group meeting once a month, or an individual that wants to read more widely, we hope this challenge is something that inspires you to pick up a book. 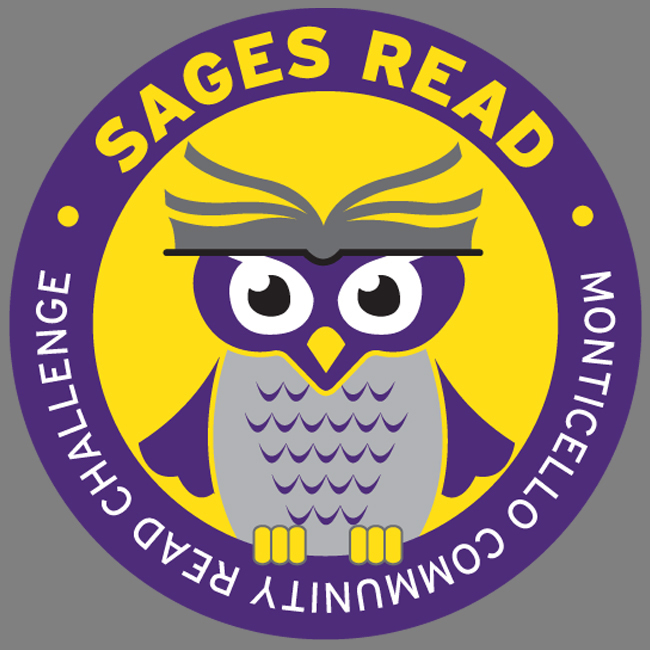 If you have any book recommendations for the list of challenges, please feel free to share them using the hashtag #sagesread and/or on the Sages Read Facebook page. You can stop by Hartfield Book Company for recommendations for the challenge or hit up your local library. Hartfield will be offering some fun incentives along the way to keep you motivated. We hope this community book challenge inspires you to read more widely and talk about what you read with a friend.